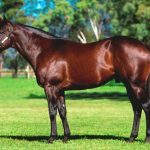 It only seems fitting that the first colt to win a race by Northern Meteor’s high class son Zoustar should also be prepared by his trainer Chris Waller. Two year-old colt Zousain had shown nice ability in two barrier trials last month but was sent to the post at $7 in a highly competitive two year-old maiden at Randwick on Wednesday. Ridden patiently by Kerrin McEvoy he was allowed to find his feet in the early stages and then powered home up the fence taking a narrow split between runners to score an eye-catching win in the 1000 metre scamper. Zousain held a neck advantage over a pair of Godolphin Exceed and Excel youngsters in Pindus and Hiemal. “He is a most promising colt,” said Waller, who confessed to being a bit emotional after the win. “I’m proud of him. I know I’m not his father, but I feel like his father! 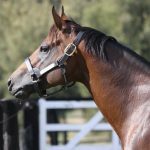 “He has so many of the attributes of his sire Zoustar, if you look at a photo of this horse and him, they are so alike. Zousain was a $400,000 Magic Millions purchase from the Edinglassie Stud draft for David Redvers/ Mulcaster Bloodstock and runs for Qatar Bloodstock and a large group of Waller stable clients including Richard Pegum, who bred the colt. He is the first winner for Pasar Silbano (IRE), a stakes-winning sprinter in Ireland and also a Group III winner in North America. 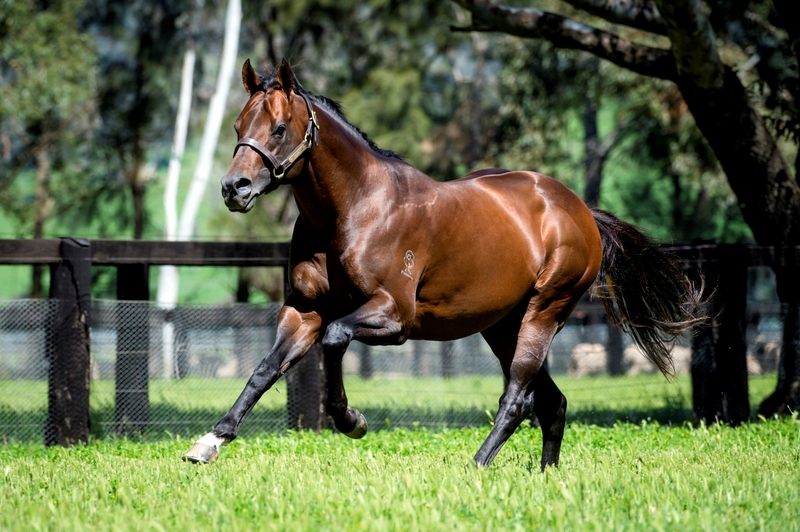 Zousain is the second winner for Widden Stud and Woodside Park’s Zoustar joining his brilliant stakes-winning daughter Sunlight. Zoustar has six entries for the Inglis Classic Yearling Sale starting Saturday night.